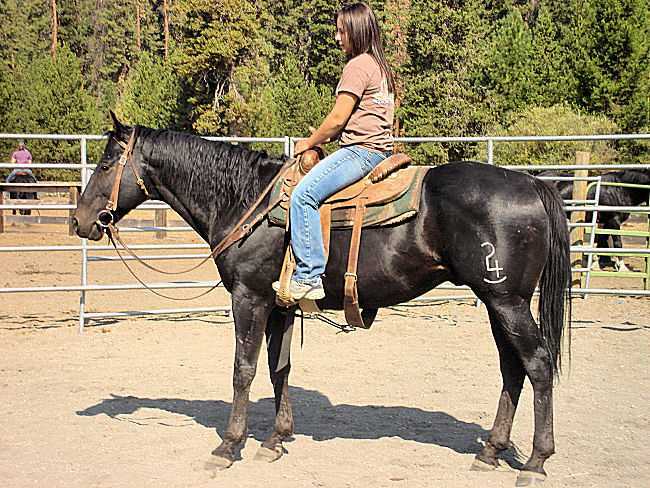 1999 AQHA Gelding Black/ brown. Started under saddle, very gentle. 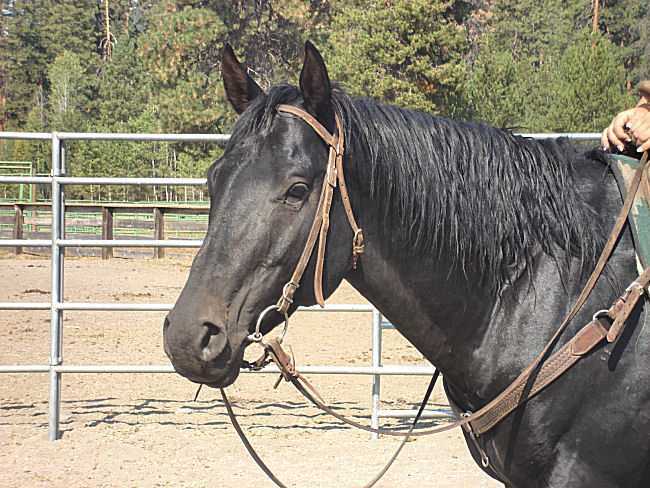 Pardoner came with a recent ranch purchase and does not fit in with our breeding program. Ranch to trails he is very easy going and kind. He will have his pedigree on site soon. He has been used as a pasture breeding stallion.